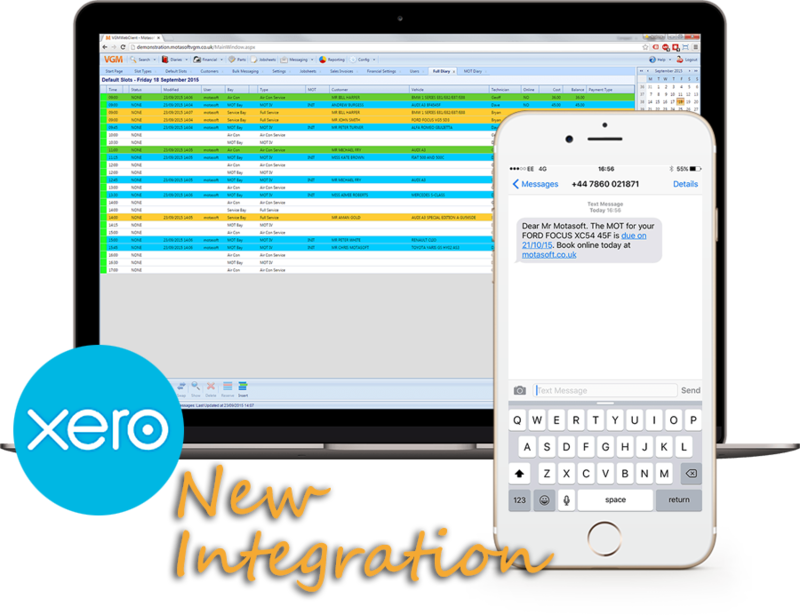 Garage Management Software Made Simple. Workshop diary. Jobsheets. Invoicing. Online booking. Messaging and reminders. ONLINE BOOKING FOR YOUR GARAGE. Take bookings for all services including MOT testing and servicing. Live pricing and stock from Group Tyre. Your customers place an order via your website and the tyres are automatically ordered to your garage. MOBILE FRIENDLY WEBSITES FOR YOUR GARAGE. Get a beautifully designed website for your garage with no upfront cost. Garage Management Software trusted by hundreds of garages nationwide. Virtual Garage Manager is our complete, cloud based garage management software offering with a wide range of features including a workshop diary, online booking, messaging (SMS & Email), reminders, jobsheets, invoicing, reporting, data import/export, postcode lookup, VRM lookup and more - all with FREE setup. All of this is run securely on our own private servers and everything is backed up instantly to our secure datacentres. Our server infrastructure includes built-in failsafes to prevent outages and data loss, and our commitment to web security means your data is in safe hands. 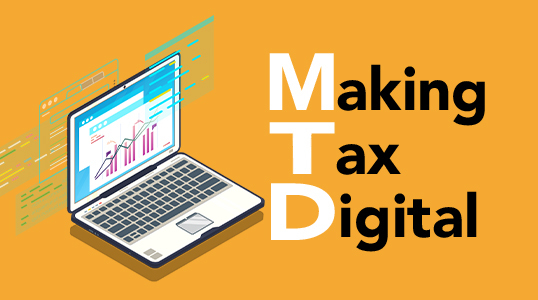 Motasoft has now been recognised by HMRC so that Virtual Garage Manager can now link directly with the MTD system, making it fully compliant for the electronic submission of VAT returns. 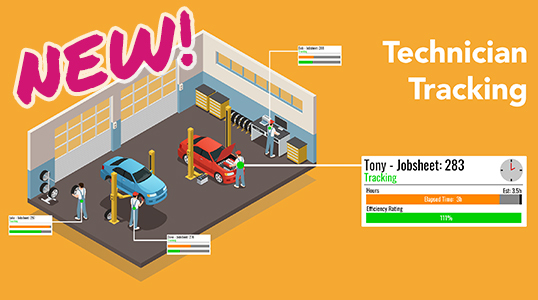 VGM now has a powerful new technician tracking feature that will allow you to measure your return on labour and determine your technicians' efficiency. See our knowledgebase article here for more. 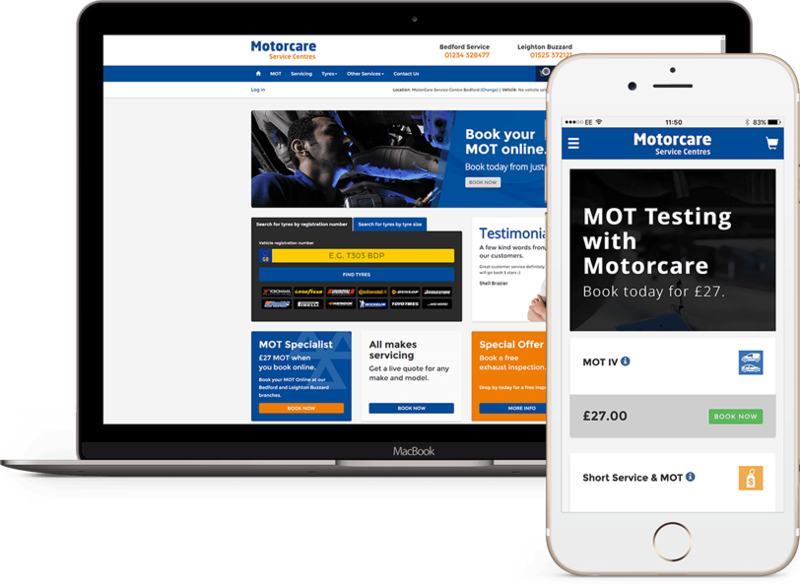 Drive ahead with Motasite, the industry-leading ecommerce and website platform built for the motor trade. Discover the next generation of customers with a fully responsive website. Our websites are fully compatible with Mobile and Desktop devices, maximising your availability to potential customers. 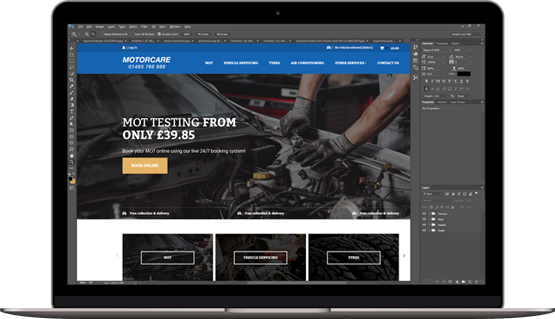 Our beautiful websites are built with our market leading online booking system which integrates into our Garage Management Software, allowing you to sell your services online with built-in VRM lookup, to give your customers accurate prices. They can then pick an exact date and time to book directly into your Virtual Garage Manager workshop diary. Sell tyres 24/7 from your website with Group Tyre. 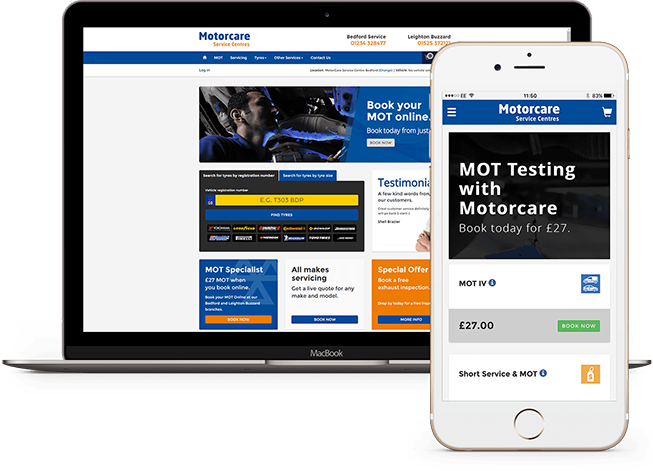 With our TyreShop integration, turn your Motasite website into an online tyre sales powerhouse. 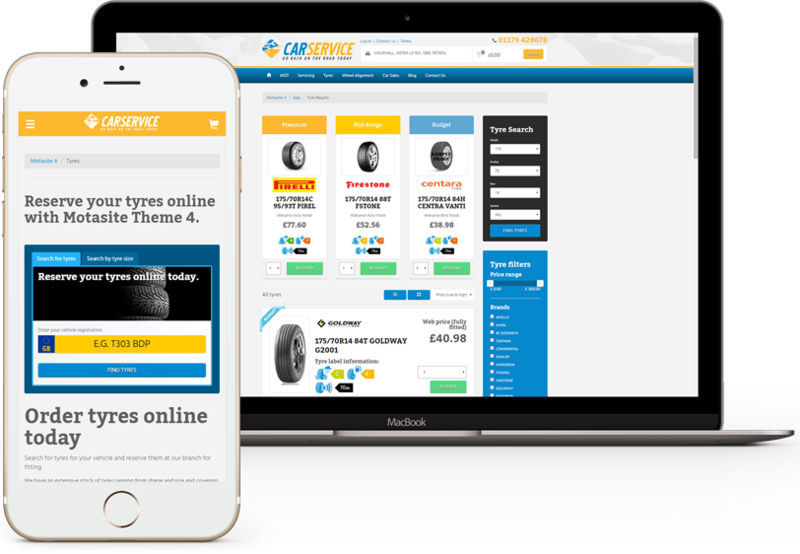 Your customers can search for tyres on your website with live stock and pricing from Group Tyre. They can then place an order online (along with any other services they need) and the tyres will be automatically ordered on your behalf. All this thanks to our no hassle Garage Software and Online Booking integration. What some of our customers have to say about Motasoft Garage Management Software. VGM has enabled Tanvic to open up their services to a wider audience through its online booking system. It's low startup costs and easy to administer interface enables us to offer appointments and reservations that we were unable to do previously. The Support is brilliant! The guys you talk to are on the front lines, any changes you need are made really quickly. The software is very easy to use, and the support is first class. Motasoft are a very helpful and easy company to deal with, all my customers that use the online booking system always say how easy it is to use.